There are several, several specialities when it comes to Kapaleeshwarar Koil and Mylapore itself. And there are some specialities to some shrines in this temple. The most beautiful miracle of Mylapore related in the Periapuranam by Sekkizhar is that of bringing back to life of the girl, Poopavai by the boy saint Gnansambandar. The girl died by the bite of a serpant. The bones and ashes were brought back to life by the hymns of gnansambandar, starting “Mattina Punnayinganal….!!”. This is believed to have happened during the 7th A.D. A separate shrine has been built for Angam Poopavai. In 1921, near the Santhome Cathedral some inscriptions related to the incident were found. Vaayilar nayanar is one of the 63 saivaite saints. He was born and brought up in Mylapore. He had Lord – Siva in the temple of his heart. His mouth was shut and didn’t sing any hymns on lord. At the same time, a Pallava king, called Pujabalan built the Ranchi Kailasanatha temple. He set a date to inaugurate the temple. Lord Shiva came in his dream and said he would be able to come on that day as he had to inaugurate the temple of heart built by the Nayanar. The king was touched by the greatness of the saint and went to meet him. 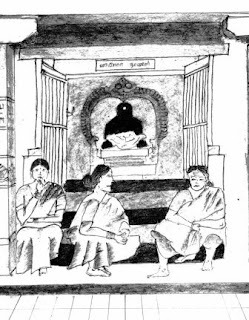 Since this saint belonged to Mylapore and because of his greatness, a separate Sanctum Sanctorum is set for him. 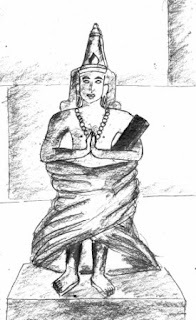 Ayyadigal Kaadavar Kon is also one of the 63 saivaite saints, who was a king who eventually lost all interest in worldly life and became a saint. He was born in Mylapore. The Tamizh saint Thiruvalluvar was also born and lived in this very Mylapore. Mid-May to mid-June occurs the festival of Laksha Deepa vizha or the festival of one lakh lamps. The Navarathri is special for Karpagambal. It is a nine day festival from mid – September to mid – October. Mid-Dec to Mid-Jan, everyday is special as it is the auspicious Tamil month of Margazhi. And it is when the Kolam Festival happens about which I had posted already. During mid-March to mid-April occurs the Brahmotsavam, a ten day mega event. Rishaba Vahana night is on the fifth day. Kapaleeshwara is on a silver Rishaba and Karpagambigai is on a Gold Rishaba. Karthikeya is on a gold peacock. 7th Day is the Rath Yatra. The Gold Rath is a master piece. A payment of Rs.100/- is required to pull the Rath during this day. 8th Day is the famous Arupathu moovar festival i.e. the day of 63 saints’ saivaite special bathing (abhishekam) of the bronze idols of 63 saints take place. The bringing back to life to poompavai is enacted. The last day is the Bikshatana festival (Idol of lord with a skull bowl in lord, as an ascetic). The whole megaevent is a feast to eyes and inner soul. Dedicated to Mr.R.S.Jayadeep (my mentor for this project). Your sketches are marvelous.Simply loved them.You have great talent here. Do you still continue to sketch? I love your drawings. That must have been a great time you spent there. This must have been a fantastic experience! And your drawings are lovely! Lovely post; learned a lot here!! Thanks for your comments at Blogtrotter, still turning around Iceland, now in Waterland... Enjoy and have a fabulous week! 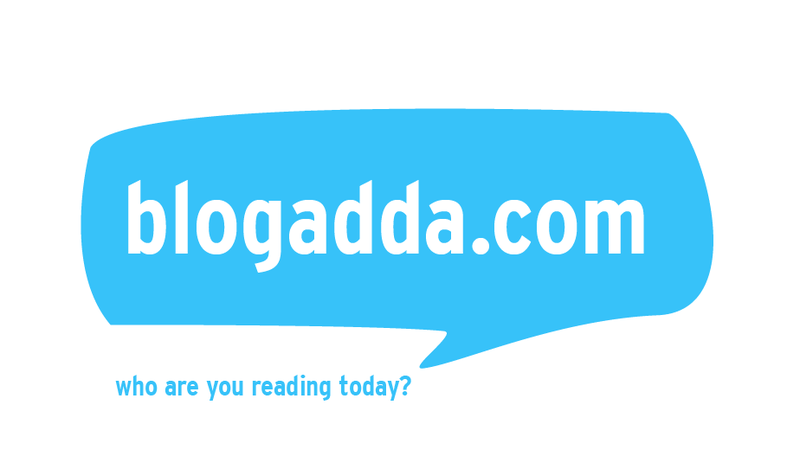 Welcome to my blog and Thanks a lot for your comments.... Glad u liked it..
Part II is fab as well! The continuity is good. Looking forward to going back and reading all your previous blogs! All the best! 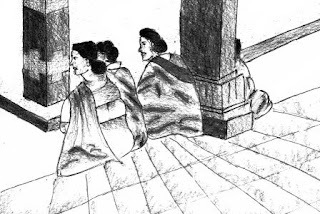 The sketches of the activities in and around the temple are very beautiful. The sketches are great! They captured the scenes well. 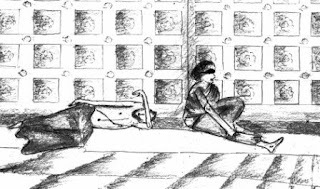 Well u can miss anything but no the beggars they are omnipresent in all temple and sadhu leaning on the wall is what i think is the one which stands out. 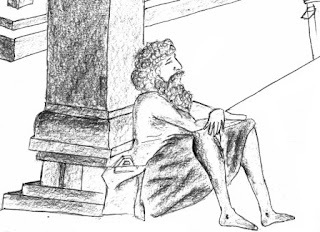 That sadhu is more of a sadhu or thuravi types. Not as such a begger. thank you for taking me back to your field study classes. it was more interesting when you did the presentation in front of us. your nonstop stories, field experience etc. i still remember your group member, i forgot his name, he was excited to see the act of one (Brahmin) begger to other non-brahmin begger. i can show this blog to my students for F S references. thank you dear. Sirrrr, I am soooooo excited to see your comments in my blog... I am really very happy..
Glad you liked this and so nice of u to still remember our presentation inspite attending of 4 batches after us. And his name is Amrit. nice work ...Im Karthigainathan.Im artist,working as animator,chennai.completed BFA.my fulltime work is drawings& paintings. 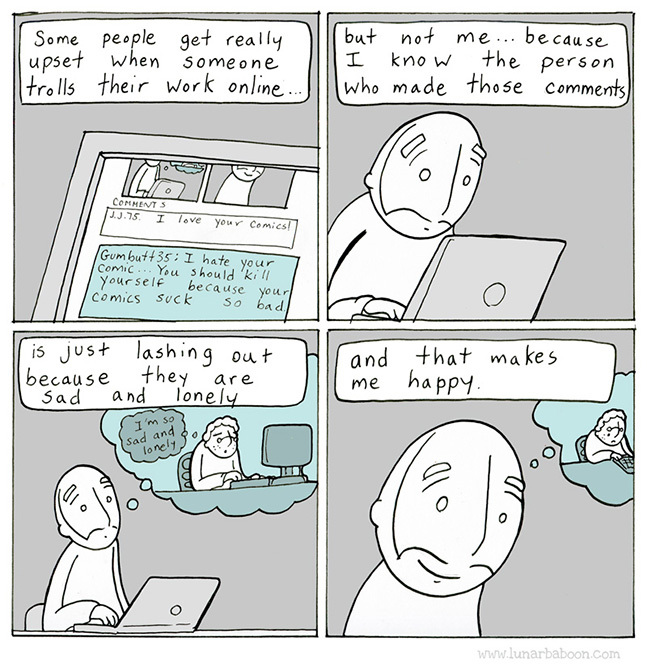 Your blogs are fantastic. The sketches in this post are beautiful. Can you tell references for Kaadavarkon ( a Pallava King of Kanchi) being born at Mylapore?